Baseira and Freixo Vineyards are located on the banks of the Tâmega River in Amarante, Vinho Verde. Deep valleys segment the region with rivers running from East to West creating micro-climates highly influenced by the Atlantic Ocean, which combine with the local terroirs to help the maturation of the unique grape varieties of the region. 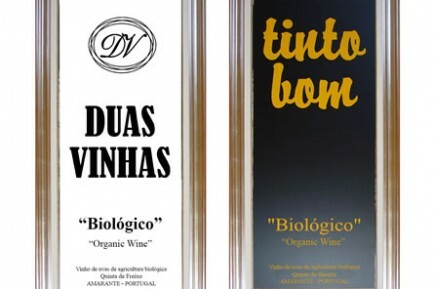 The wines are made from organic Tinta Nacional, a rare indigenous red grape variety with unique characteristics. 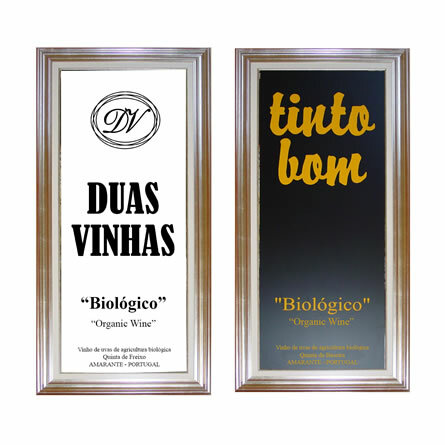 The two vineyard being located separately, they express the same grape with a noticeable difference. Unique winemaking process restricts the influence of anything but the fruit on the wine, generating fruity and delicate red Vinho Verde with great flavour.